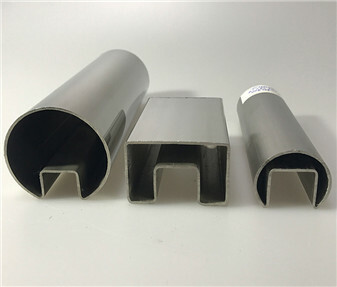 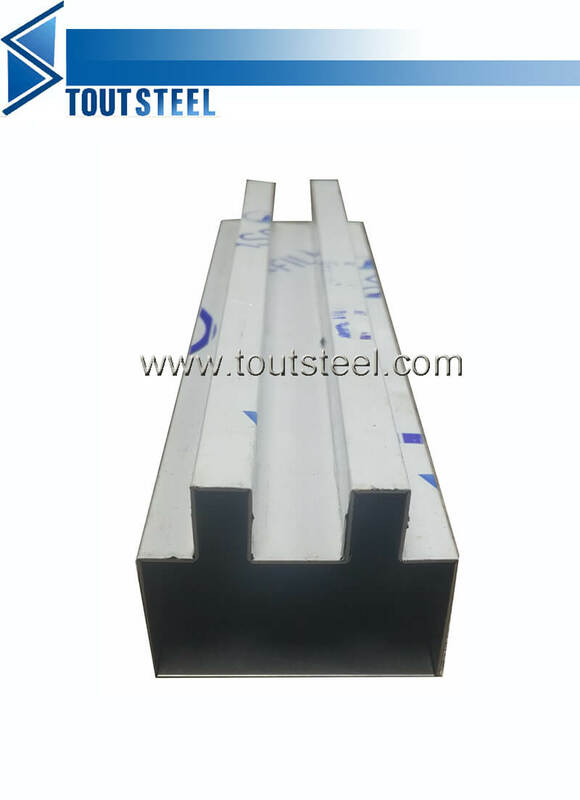 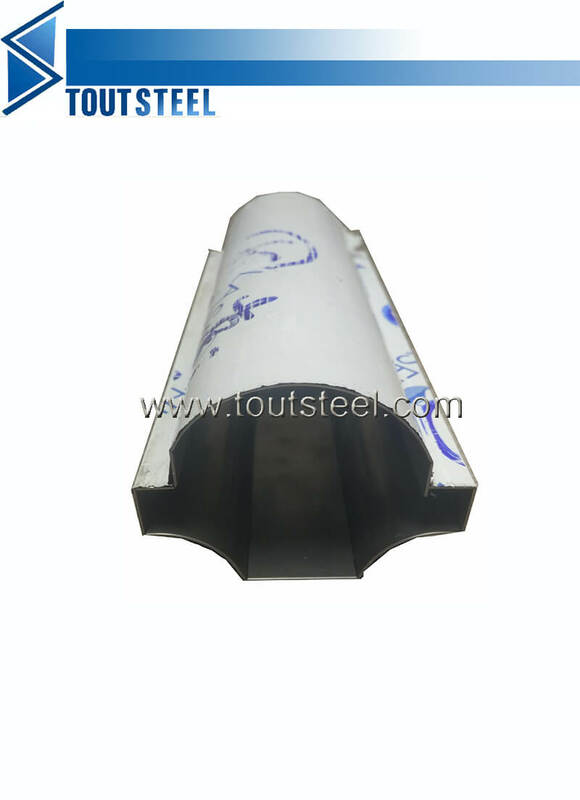 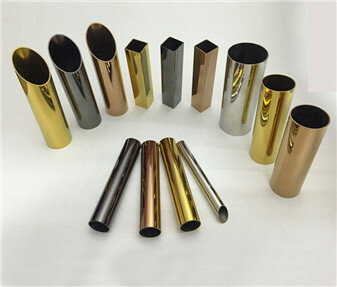 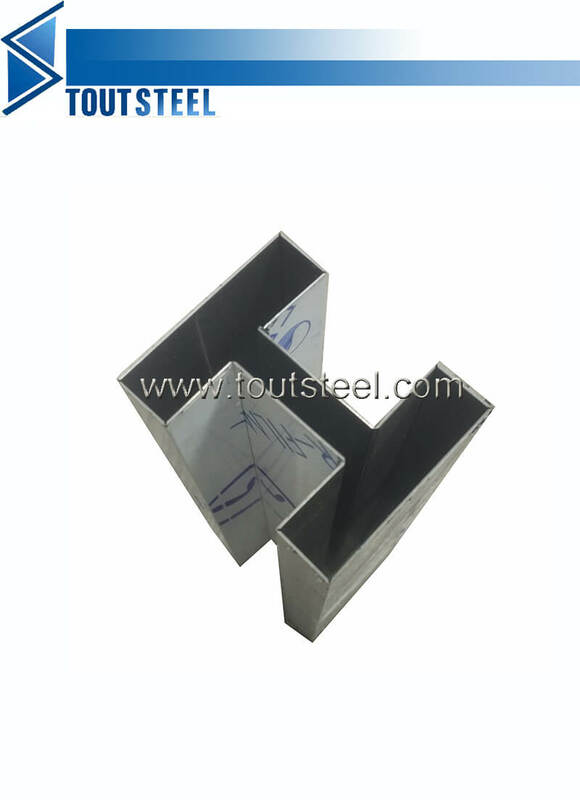 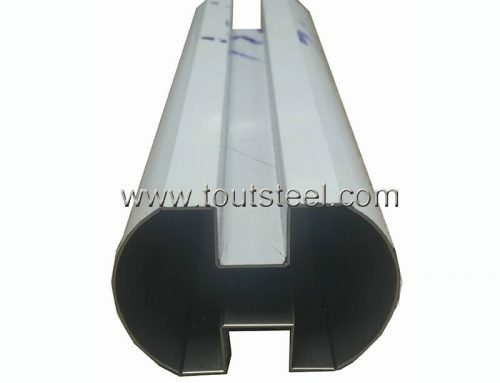 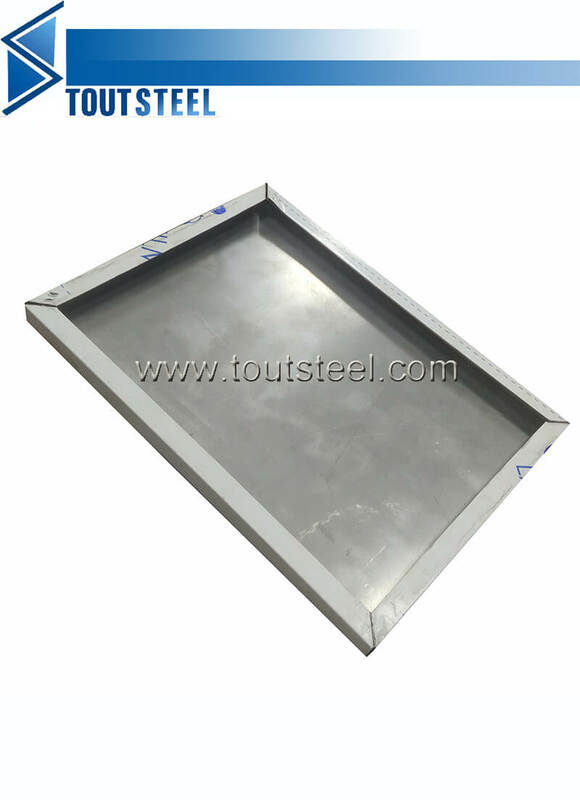 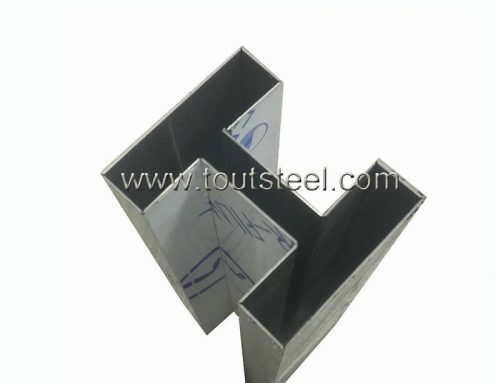 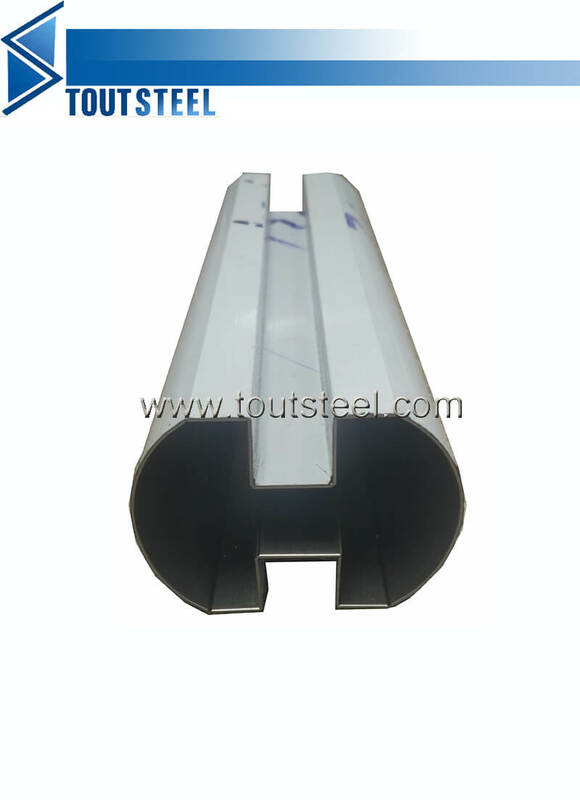 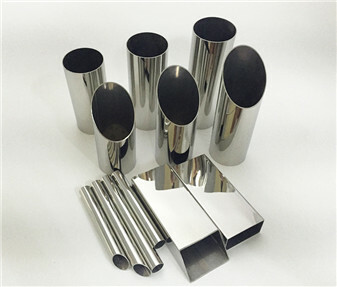 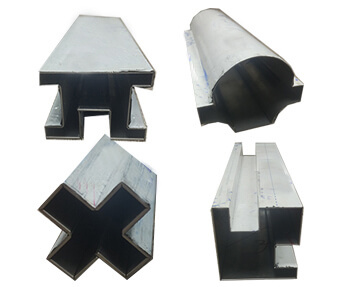 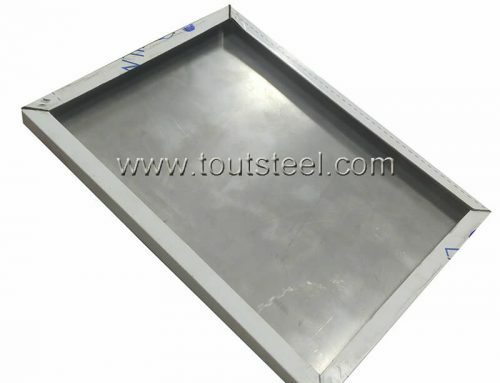 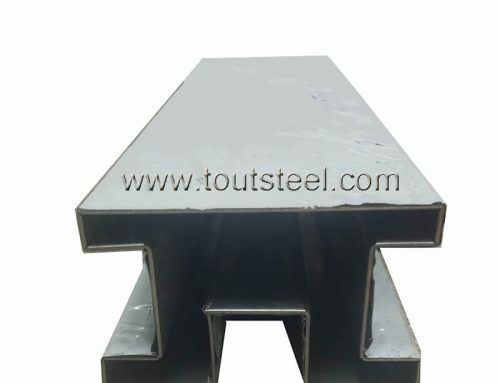 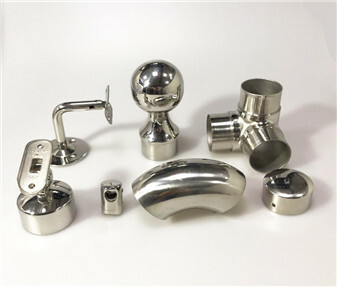 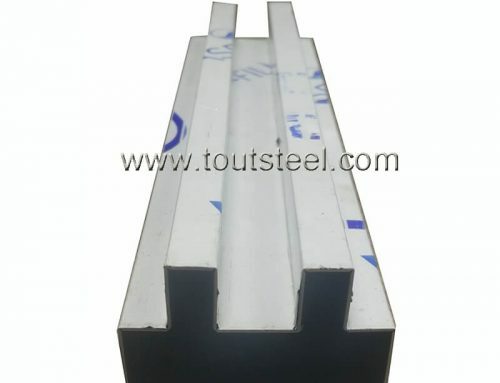 Stainless steel bending sheet is made by CNC machines and can be made by customized drawing or sample, such as slot pipe, handrail, rail, skirting, T profile, frame, box and so on. 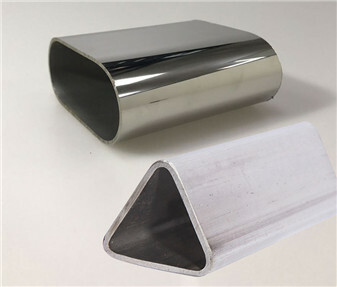 Laser cutting and welding are both available. 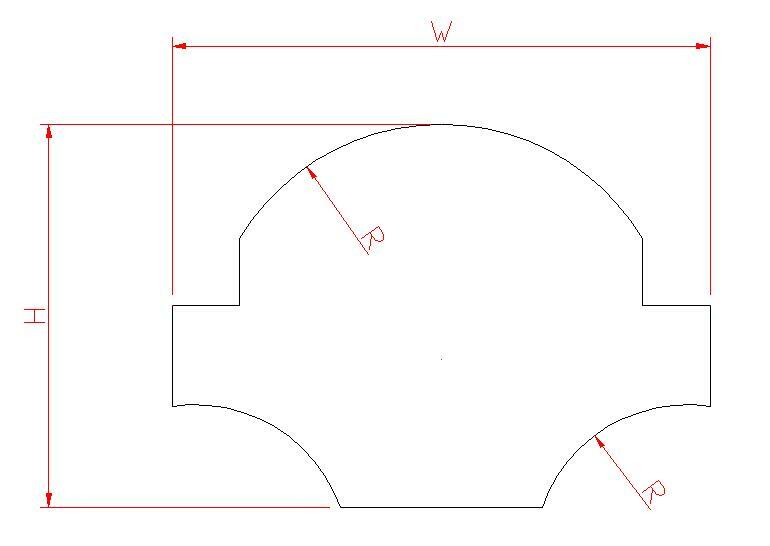 2/ Surface, mirror/ hairline/ with color. 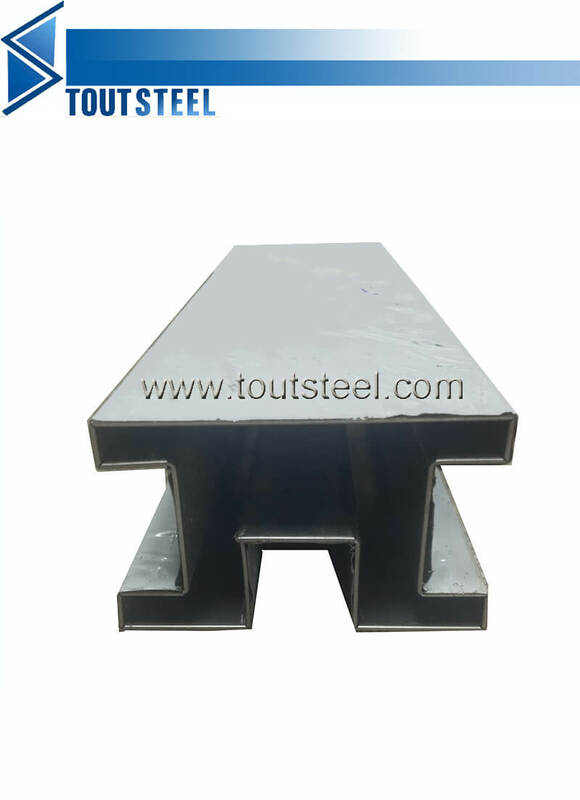 5/ Tolerance of size (it’s important).